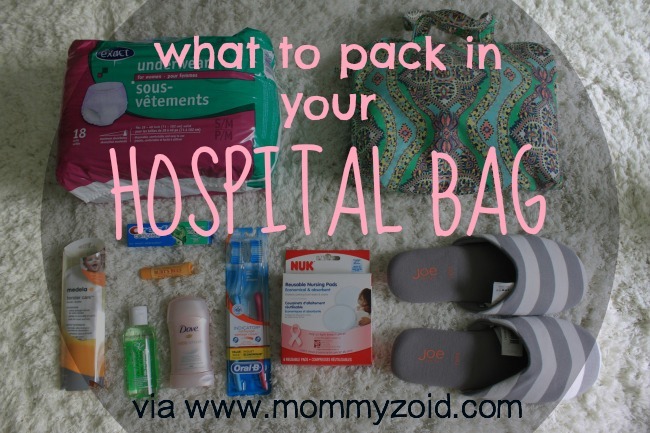 Over the last few weeks I’ve started packing up my bag for the hospital. The one that will sit by the front door until, what I can only assume, will be a middle-of-the-night, mad-dash, to our local baby and mommy hospital. I’ve been making lists and researching what other moms pack and I feel like I have just about everything I’ll need (and then some). 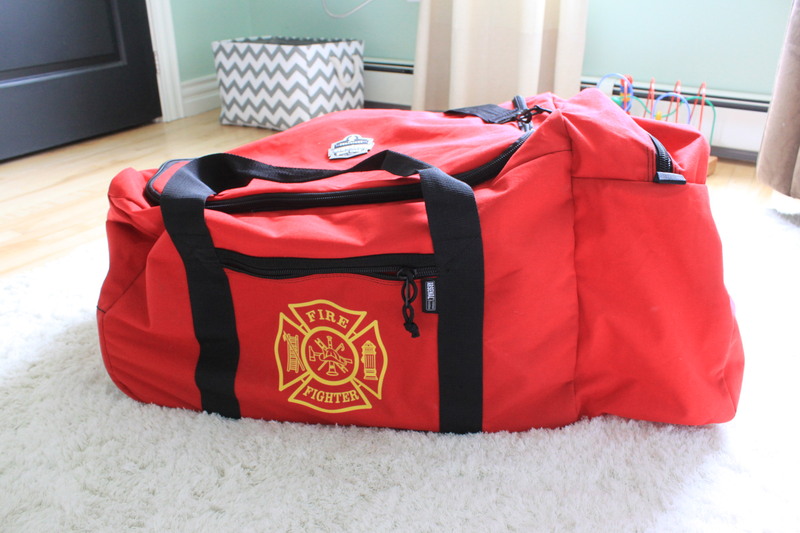 So for starters we’ve got this massive body bag my husband received his fire fighting gear in for work. Don’t worry, no smoke & sweat filled fire fighting uniforms have ever touched the inside of this bag! Inside this bag we can fit my stuff, baby’s stuff, and even a few things for daddy (if he’s lucky). My “Stuff”: Majority of the things I’ve packed for myself are for AFTER the baby is born. I’m assuming I’ll be in a state of ill-repair. Have a forgotten anything?! Have I packed anything I won’t need? What was your experience! Let me know in the comments! Happy pushing!